Calhoun's on the River | Just Shooting Memories! 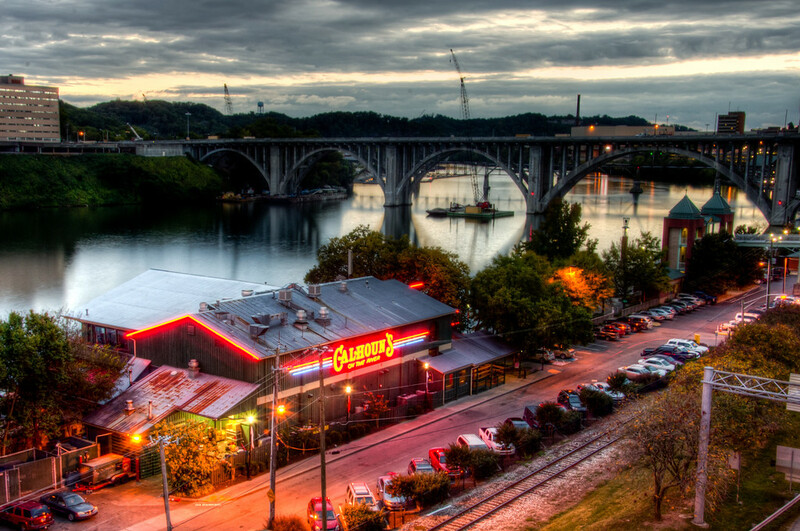 Situated on the Tennessee River and beside the Volunteer Landing is a restaurant called Calhoun’s on the River. I planned on stopping there for dinner several times, but I am one of those to get too side tracked. Some friends did make it there one evening while I was out exploring the town. They said it was very good.